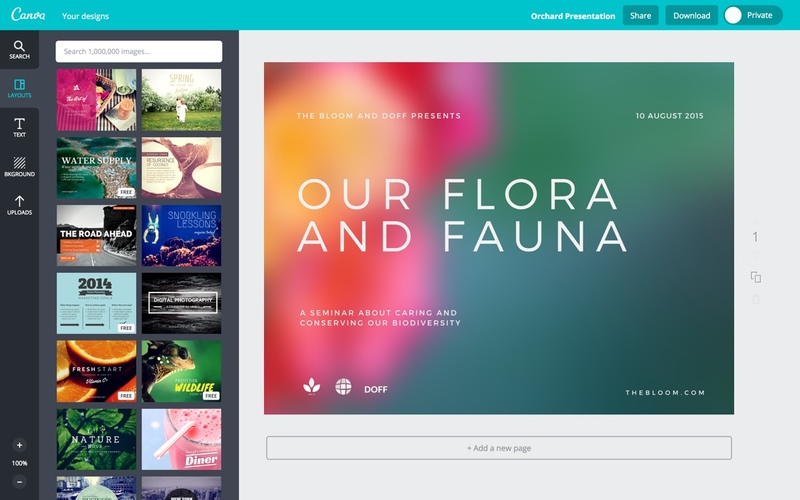 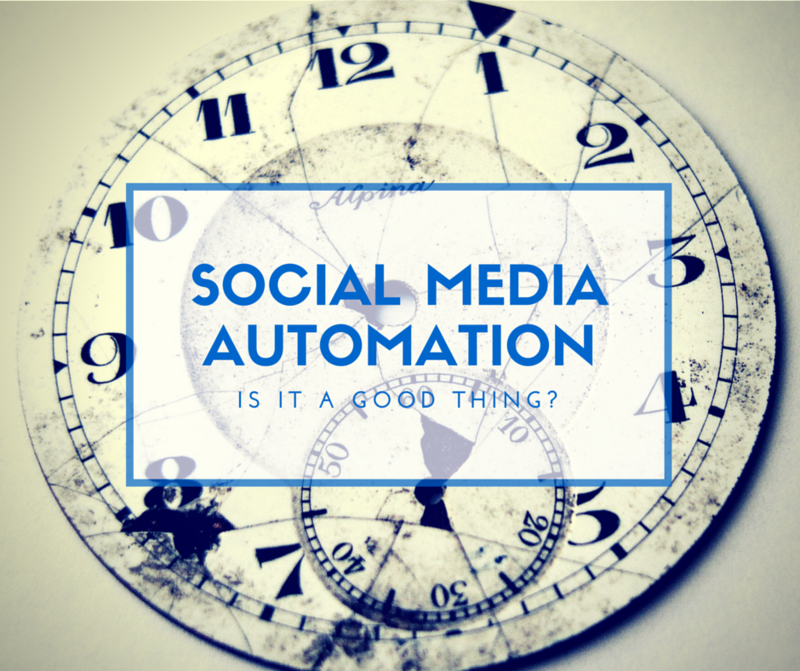 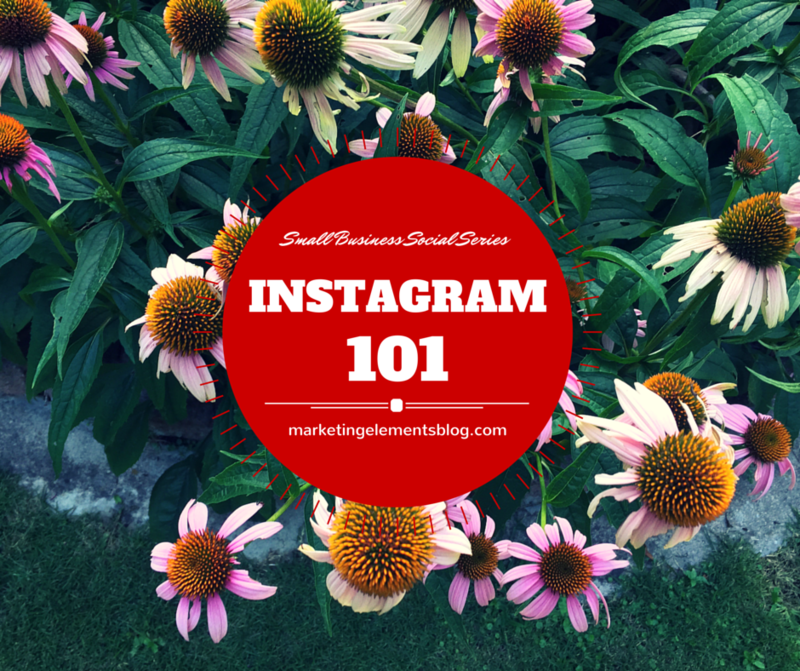 Social Media Marketing Automation – It is a good thing? 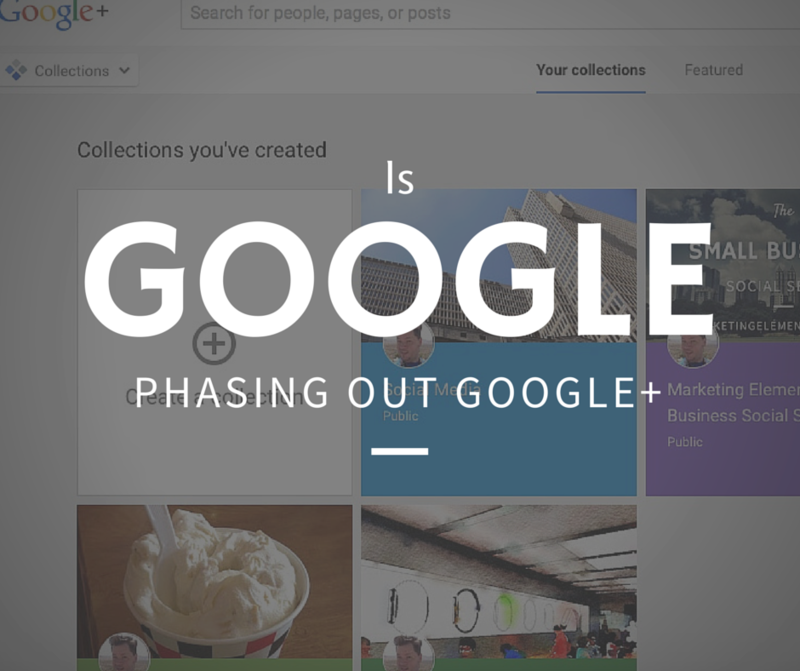 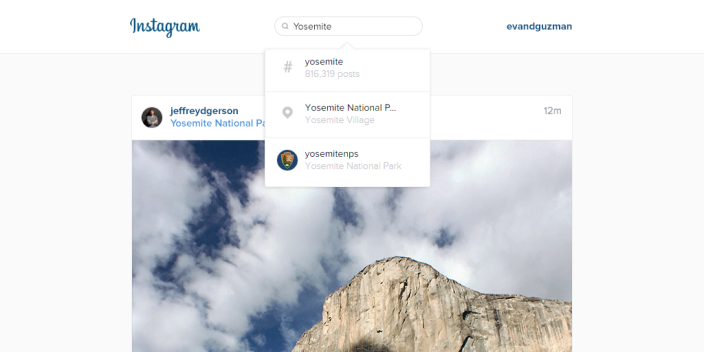 Is Google+ Finally Being Phased Out? 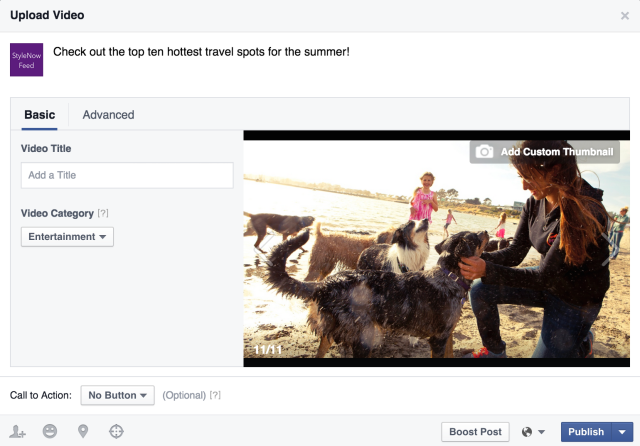 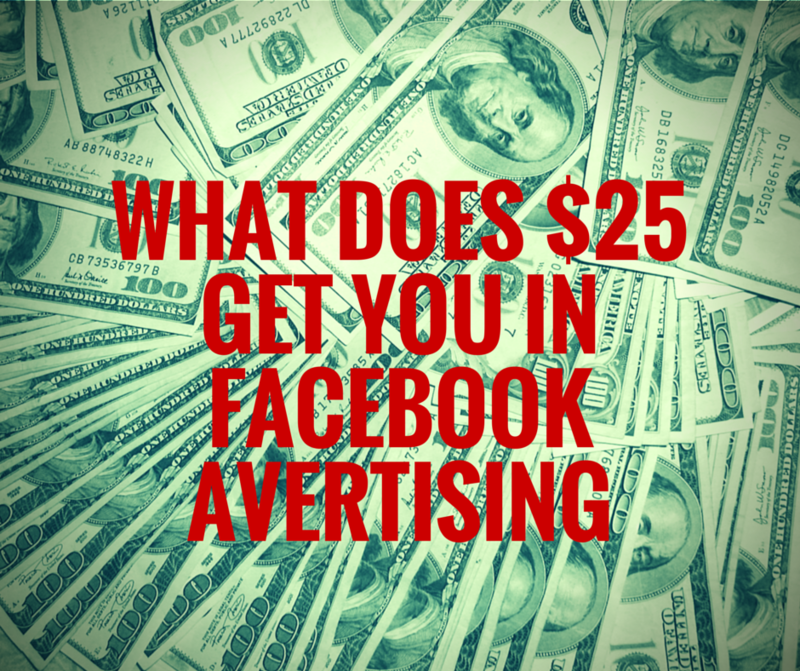 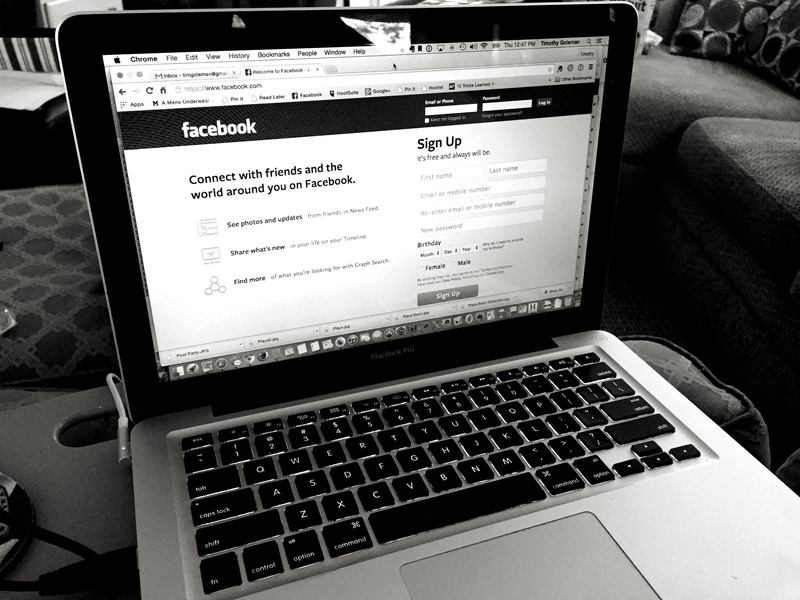 What Can $25 Worth of Facebook Advertising Do For You?